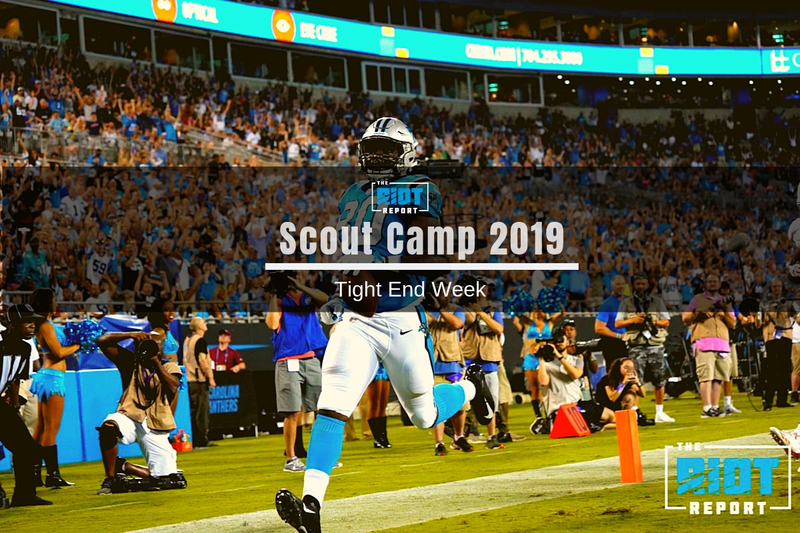 One would think that with a 33-year old Greg Olsen recovering from his second foot surgery in two seasons, the Panthers situation at tight end would be more in flux – but the reality heading into the 2019 offseason is that the Panthers likely have their top three set – with Alex Armah, the former sixth-rounder who spends most of practice working with the tight ends on a daily basis, as the proverbial cherry on top. If Olsen, who had surgery in December to repair a ruptured plantar fascia after playing through a foot injury for most of the season, isn’t 100% ready to go by training camp, the team has a ready-made and capable replacement in 2018 fourth-round pick Ian Thomas, who filled in admirably during the final five games of the season, and if Olsen is healthy, the team will have it’s best two receiving options at tight end since 2011 when Olsen and Jeremy Shockey combined for 995 yards and nine touchdowns.  The team also re-signed Chris Manhertz this month; the blocking tight end has improved every season he’s been in the league, and despite not being much of a target – he’s been thrown the ball only nine times over the past two seasons – he’s developed into a player the coaching staff relies on to do the dirty work in 2TE sets, especially on early downs. While the Panthers head into the 2019 season with just over $8m dedicated to the tight end position, after signing a two-year extension last offseason, Olsen accounts for $7.1m of that cap hit himself; while the Panthers could designate Olsen as a post-June 1 release and gain $3.4m of relief, that seems unlikely as Olsen will forgo the announce booth for another season. Manhertz’s contract, while worth just over $2.3m, carries only a $320k signing bonus – both he and Thomas’ effect on the salary cap are not much more than players the Panthers would sign for the league minimum. After five consecutive seasons where he played 16 games, Olsen played 16 total over the past two years as he battled his fifth metatarsal – a break in Week 1 of the 2017 season led to a temporary fix via surgery and a return to the field after a stint on injured reserve and while he seemed to return to form late in the season and looked back to his old self in 2018’s training camp as he seemed to be among the best players on the field last offseason, he re-broke the same bone only 16 snaps into this past season and wasn’t the same player once he returned to the field a month later. While the dip in speed and production through the eight games he played in may be the more lasting memory, in the extremely small sample size before he re-injured the foot in Week 1, he had two catches for 33 yards in two drives before sitting out for a month. Olsen’s rehab timeline is expected to be three to four months, which would put him in line to be ready for offseason activities and the desire to see #88 in a Panthers uniform in 2019 is mutual. If – and that’s a big if – Olsen can get back into playing shape after what he called a more permanent fix involving a bone graft and screw replacement, then he should be able to produce at a level approaching the one he played at when he strung together three 1,000 yard seasons, but the Panthers would be wise to deploy him in a slightly lesser role than the one given to him last season where he played almost every snap in six of the seven games he played in before his plantar fascia gave way at the end of the season – while Olsen was still a formidable red zone weapon with a four-touchdown-in-five-games stretch in the middle of the season, the combination of Olsen’s age/recovery and the level of play shown by Ian Thomas over the last month of the season makes a time-split an extremely sensible option in 2019. Thomas had only 10 receptions in the four games that Olsen missed at the beginning of the season, but after spending most of the season learning under Olsen and the tutelage of tight ends coach Pete Hoehner, Thomas came alive after Olsen was placed on injured reserve with 25 receptions over the last five weeks of the season – including nine in a Week 13 loss to the Cleveland Browns that fell one short of the Panthers franchise record for most receptions by a tight end in a single game; Thomas’ 36 catches were the second-most among rookie tight ends, behind only the Jets’ Chris Herndon, who started double the games Thomas did – the first pick of the third day of the draft finished the year with 36 catches for 333 yards and two scores. Thomas also improved his blocking as the season went on, something that will be important if the Panthers look to him in single tight end set, a formation that Carolina used on 73% of their offensive snaps – 85% of their pass plays – last season, according to Sharp Football. Should the Panthers continue their use of 11 personnel in which only one tight end is on the field, it will be interesting to note whether that tight end is Greg Olsen or the younger Thomas, or if Thomas can supplant Manhertz in a blocking role – which is a different one than the one the rookie played during the season – so they can be on the field at the same time. Thomas and Olsen were on the field at the same time for only eight offensive snaps last season – five of those were a 3TE set.